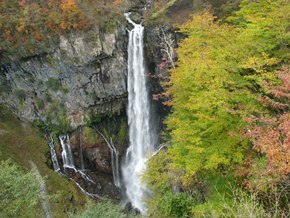 We took a one day tour to Nikko from Tokyo by bus (about 140 km). 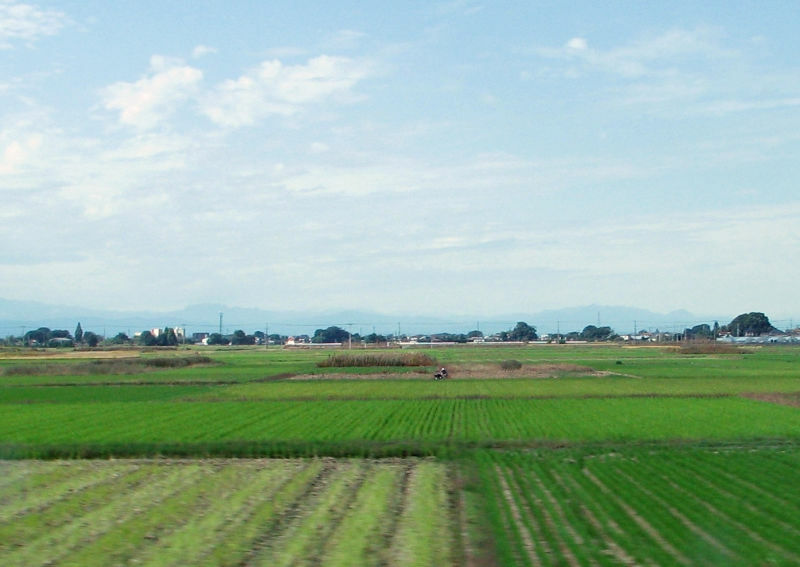 It was an interesting ride through the landscape of rural Japan (photo) to a small town Nikko (photo), and to the one of the most important tourist destinations of Japan: Shrines and Temples of Nikkō that also form the UNESCO World Heritage Site. 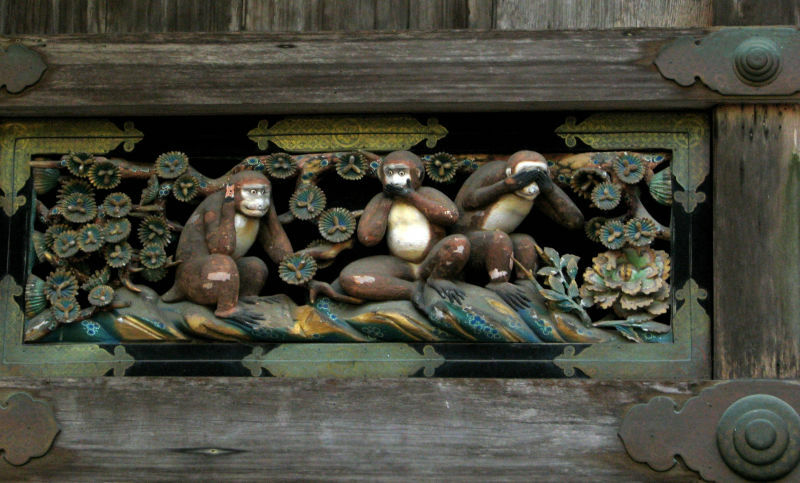 Unfortunately the temple of Rinno-ji (photo, built in 766) was being renovated then, so we mainly visited Tosho-gu shrine (photo), saw Three Wise Monkeys (photo) and fabulous carvings (photo). 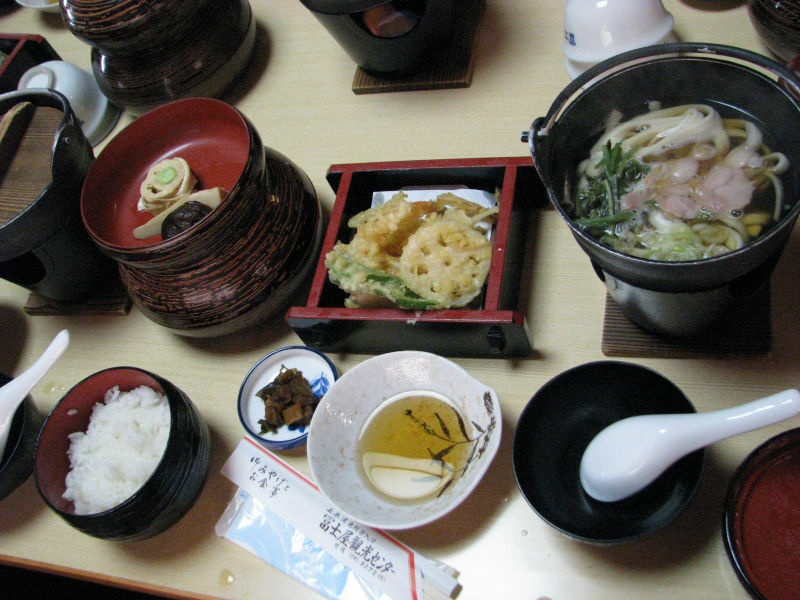 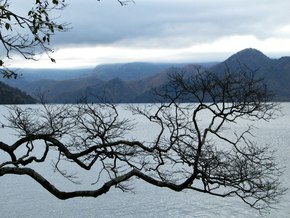 After a tasty lunch (photo) we rode to Lake Chuzenji at the foot of Mount Nantai (photo) and then visited the Kegon Falls (photo) in the Nikko National Park (photo). 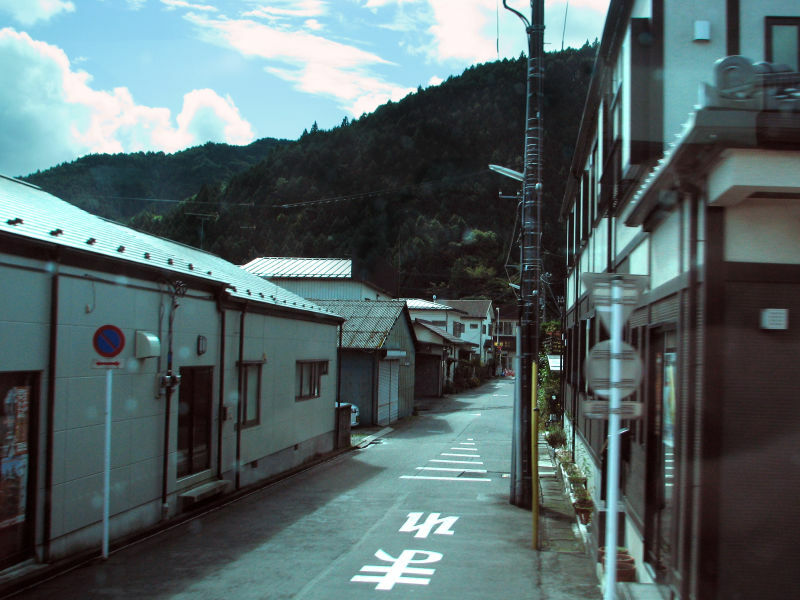 Nikkō is a small town of only 17,000 people nestled in the mountains of Tochigi Prefecture in Japan. 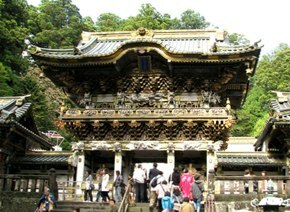 Nikko is most famous for the mausoleums of the Tokugawa shoguns, which are on the UNESCO World Heritage List. 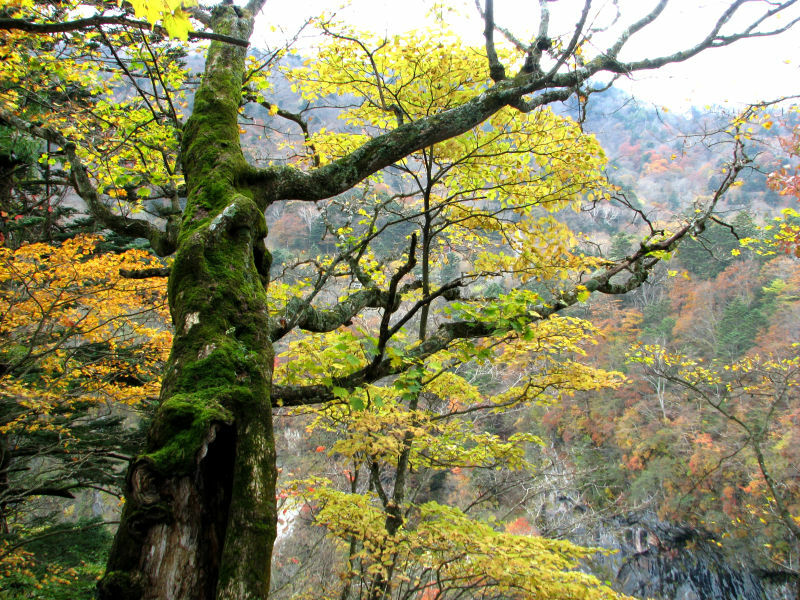 Nikko has been a sacred place since the 8th century, when a Buddhist hermitage was established here. 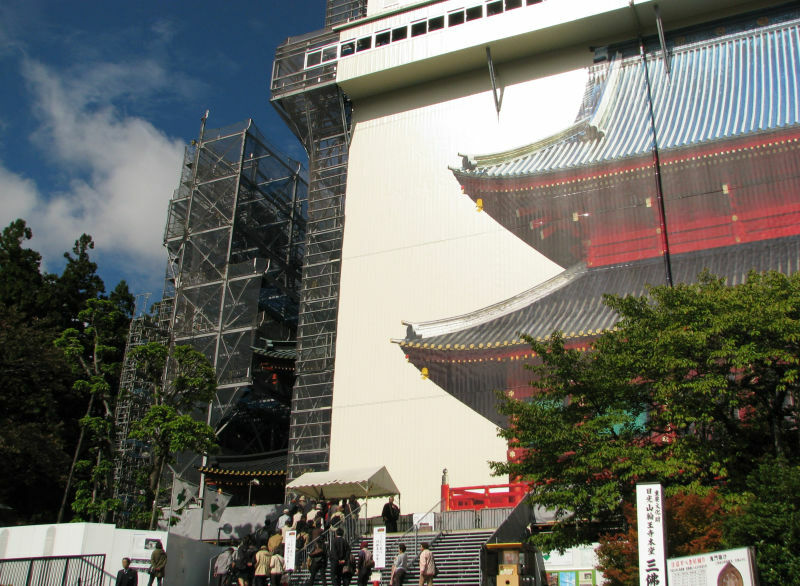 In time, it became prominent for its training centers for Buddhist priests. 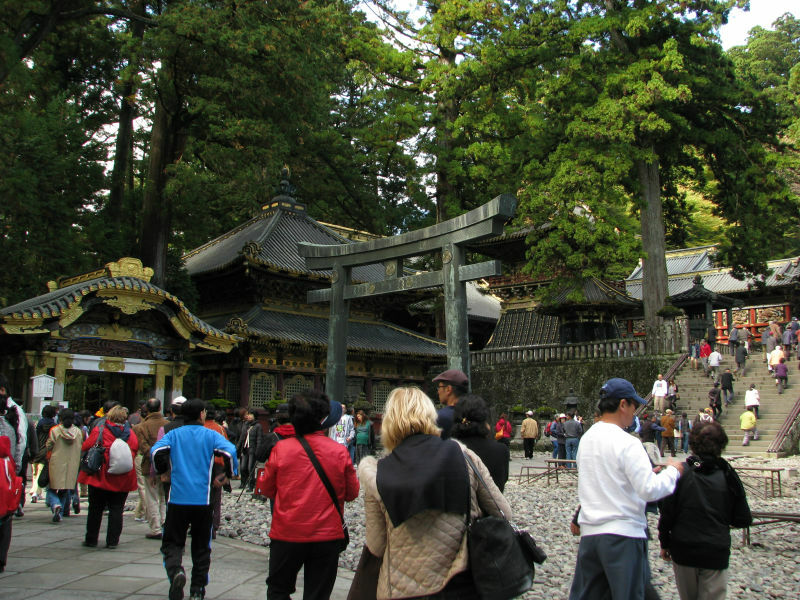 Today, several shrines and temples are clustered in Nikko, amid a magnificent forest of over 13,000 cedar trees and some of the country's most spectacular waterfalls and mountain scenery. 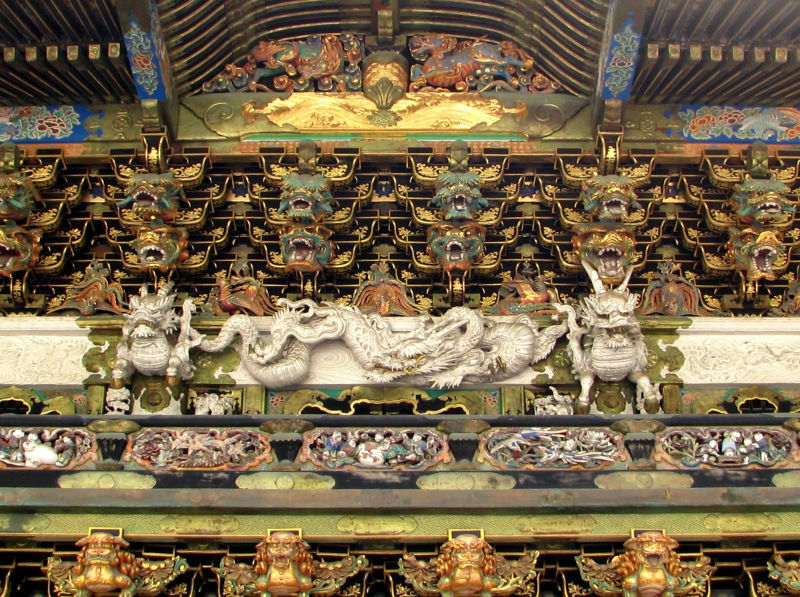 Yomeimon Gate is the masterpiece of building in Toshogu Shrine area. 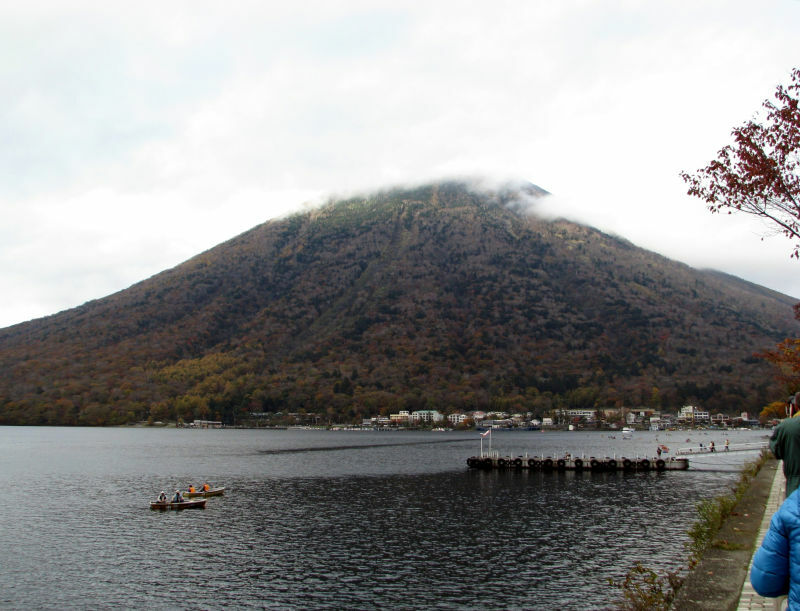 Lake Chuzenji is located at the foot of Mount Nantai, Nikko's sacred volcano. 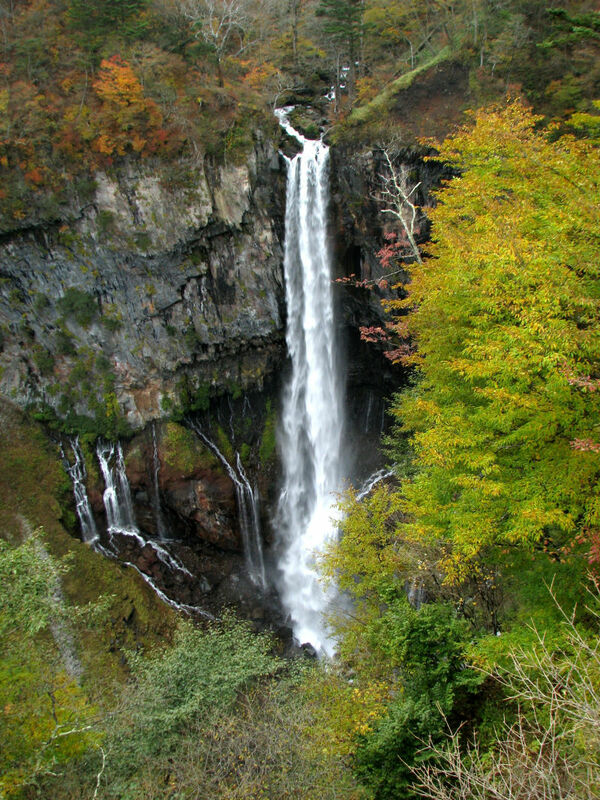 The most famous of Nikko's waterfalls is Kegon Waterfall (about 100 m).